Social CRM is emerging as the next wave that will dramatically expand an organization’s customer relationships through an interplay of Social Media with CRM. It is expected to grow to a $9 billion global market by 2018. This best-selling social media book, The Definitive Guide to Social CRM, written by Barton Goldenberg and published by Pearson, provides powerful new tools that will leverage this growing phenomenon. 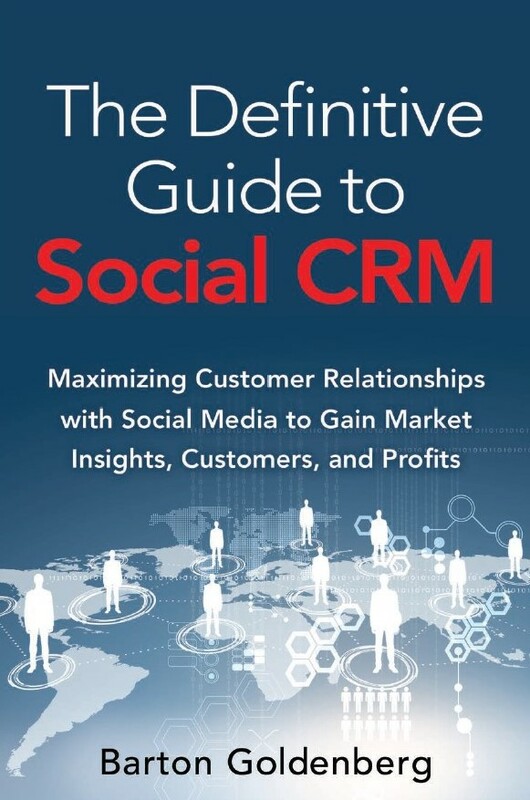 Leveraging Barton Goldenberg’s 32 years of experience providing customer-centric strategic guidance to global, best-in-class companies, each chapter of The Definitive Guide to Social CRM contains advice and tips important to the growing Social CRM market. 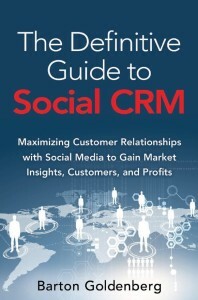 No other Social Media book in the marketplace provides such a comprehensive understanding of the Social CRM market phenomenon, along with a proven framework and methodology for achieving success in their Social CRM initiatives. ISM would be pleased to work with you regarding a customized presentation venue and speaker topic.